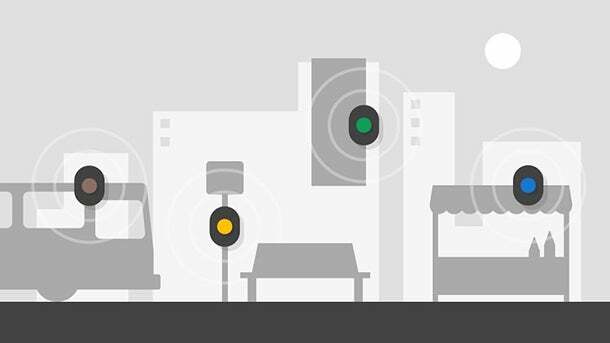 On Tuesday, Google launched an open-sourced beacon format named Eddystone that connects smartphones to nearby objects. Eddystone is a direct competitor to Apple's iBeacon technology, which launched in 2013. The two use the same basic Bluetooth technology to enable retailers to send customers relevant, hyper-targeted (down to the aisle, in some cases) notifications and ads on their smartphones. But in fundamental ways, the two are different. First, Google's Eddystone works with both Android and iOS, while Apple iBeacons are only compatible with iOS. As distinctions go, it's a big one. In the U.S., iPhones account for approximately half of the smartphone market. This means that retailers using iBeacons are only reaching a portion of their customers. While Eddystone and iBeacon can send notifications to customers' smartphones, Ars Technica reports that with iBeacons, in order to receive a push notification from Starbucks, for example, a user must first have downloaded the Starbucks app. Eddystone, meanwhile, is able to send customers a URL that opens in a Web browser, enabling Starbucks to send promotions to people in its store who haven't downloaded the app. 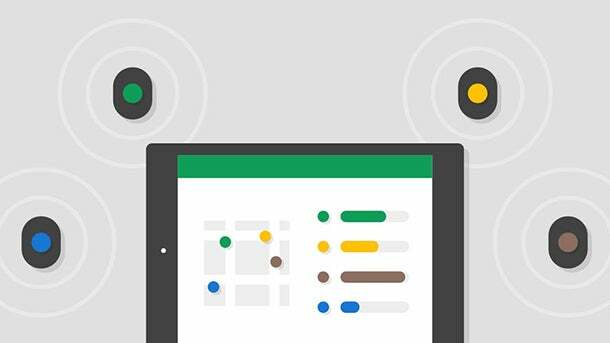 Google is working to incorporate Eddystone with its other products to improve user experience, the company said in a blog post. "Soon, Google Now will also be able to use this contextual information to help prioritize the most relevant cards, like showing you menu items when you’re inside a restaurant."